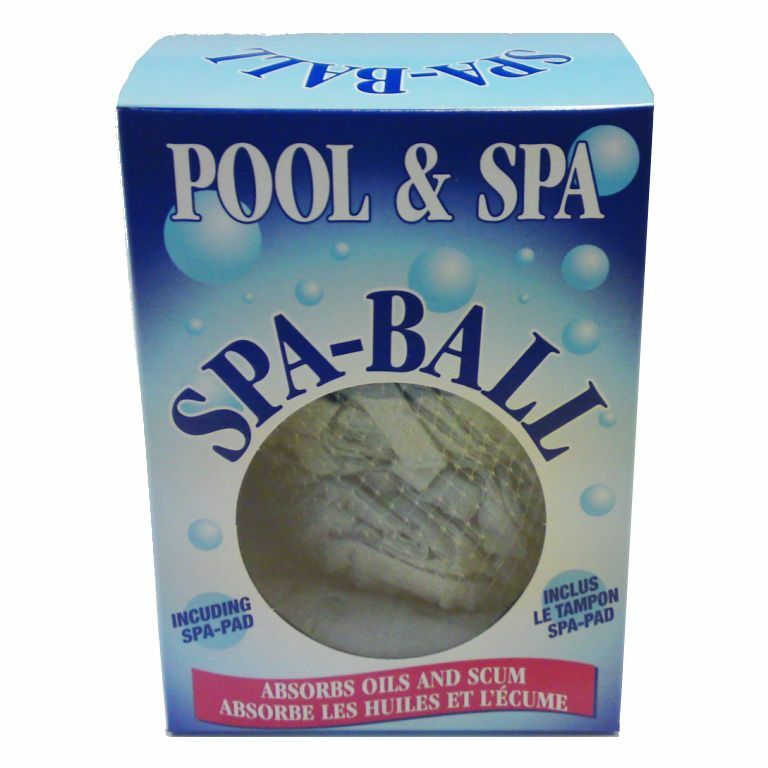 Pool and Spa Ball The Spa Ball acts like a sponge to absorb oils and other residues from the water. This helps to keep your spa clean and achieve crystal clear water. Can be placed either in the spa filter box or allowed to float freely. Includes cleaning cloth. Pool and Spa Ball is rated 4.0 out of 5 by 1. Rated 4 out of 5 by Andy from Does just what it says and no work involved. Great product and hassle free purchase. Will get the replacement from Home Depot.